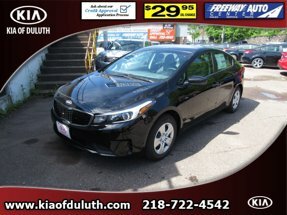 Description This FIRE ORANGE 2019 Kia Forte EX IVT might be just the sedan for you. We're offering a great deal on this one at $26,300. The exterior is a beautiful fire orange. It has great mileage with 30 MPG in the city and 40 MPG on the highway. Interested? Call today to take this vehicle for a spin!